George Orwell writes so convincingly about this haunting future and the most powerful aspect is that although everything is somewhat exaggerated, it is still extremely believable. 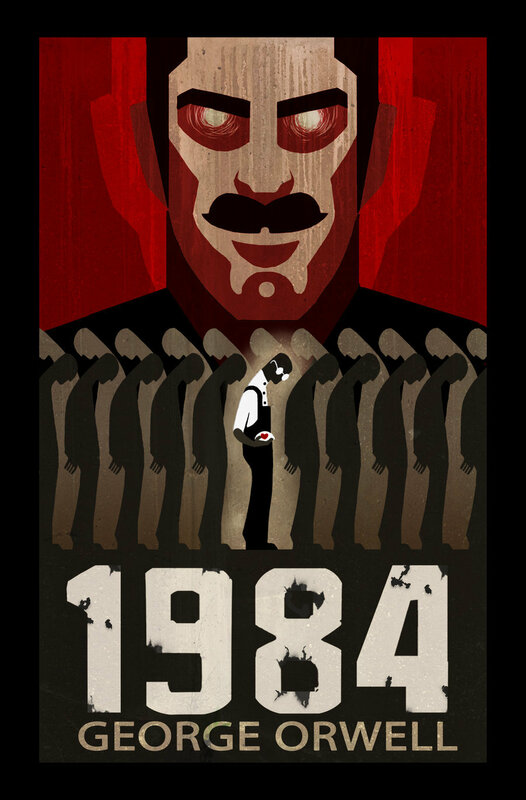 1984 has captivated and horrified people for decades and will continue to do so. Big Brother brain washes people by controlling the present. By controlling the present, they control the future and those who control the future control the past. They can make up facts and then go back and change news articles or books or anything so that they are always right. People have no incentive to care about anything because any “fact” can be altered at any point. Winston snaps and gives up his girlfriend, Julia, when a metal cage filled with starving rats, his biggest fear, is about to put over his head. This is what O’Brien wanted all along. Winston is released and a broken man who at the very end of the book decides that he really does love Big Brother. This world is so depressing. Every moment of their lives is recorded by monitors or by the telescreen. There is no love, they cut down on adjectives and words so that there are so few ways to express yourself that you just stop thinking altogether, constant fear, constant drunkenness, nothing beautiful, nothing to look forward to. Winston is so in love with this little piece of glass with a pink piece of coral in it. It is so “useless” but so beautiful and he loves it for that reason. Definitely an alarming wake up call and we would do well to heed Orwell’s prophecy. This entry was posted in Books and tagged Classic, Fiction, George Orwell on February 3, 2015 by Blas.